- High performance, and reliability with low maintenance. 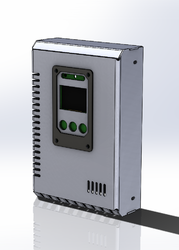 The monitor/controller is special design to monitor and alarm CO2 level, also provides up to one 0~10VDC output and one on/off relay output to control a fan or a CO2 generator. 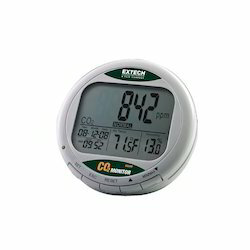 An data logger is designed inside, which can record CO2 measurements more than 115 days and can be saved the data via a USB disk. Duct Air Velocity Range: 0-4000 FPM (20.32 m/s). Humidity: 10 to 95% RH (non-condensing). Response Time: 2 minutes for 99% step change. The K30 sensor platform CO2 Engine® K30 can be customized for a variety of sensing and control applications. This platform is designed to be an OEM module for built-in applications in a host apparatus, and hence should be optimized for its tasks during a dialog between SenseAir and the OEM customer. This document is to be considered as the starting point for such a dialog.